"Scorpio" features accommodations for six guests/owners in three staterooms with en-suite heads, plus crew. 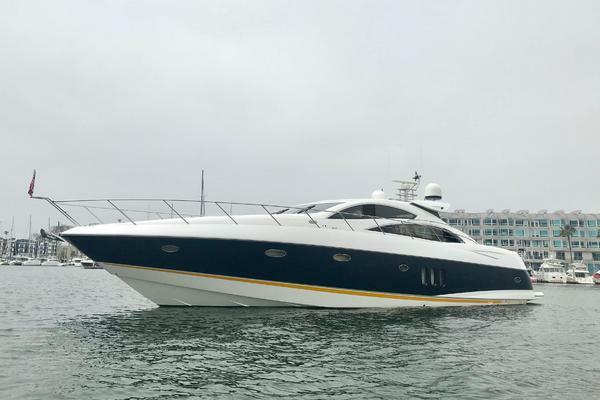 United Yacht Sales New Jersey would love to guide you through a personal showing of this 72' Pershing Cruiser 2009. 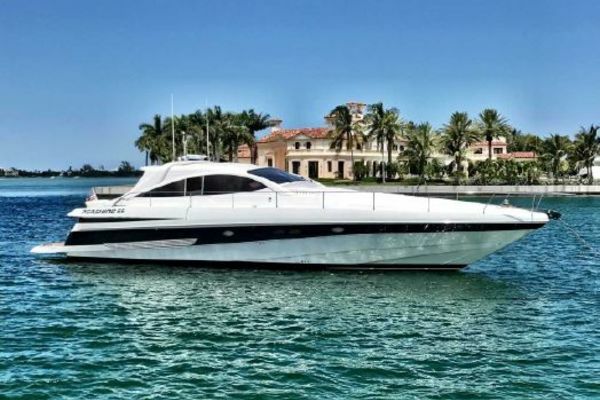 This yacht for sale is located in Fort Lauderdale, Florida and priced at $1,820,000. For a showing please contact us by filling out the form on this page and we will get back to you shortly! 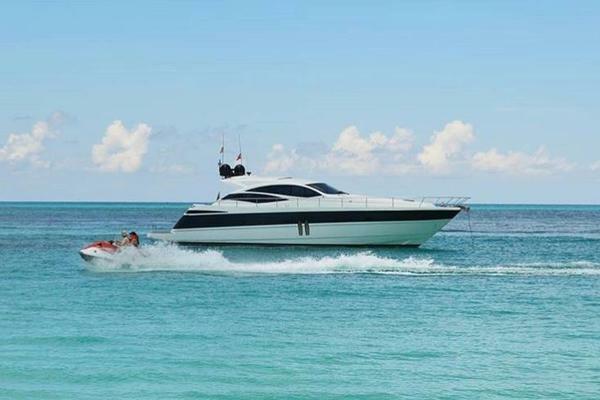 "Scorpio"features accommodations for six guests/owners in three staterooms with en-suite heads, plus crew. Access to engine and control room is through the Crews Quarters. "SCORPIO" is a registered name and does not convey. Exclusions are to include but are not limited to, all owner’s personal items. A detailed list of exclusions will be provided at the time of sale, upon written request.